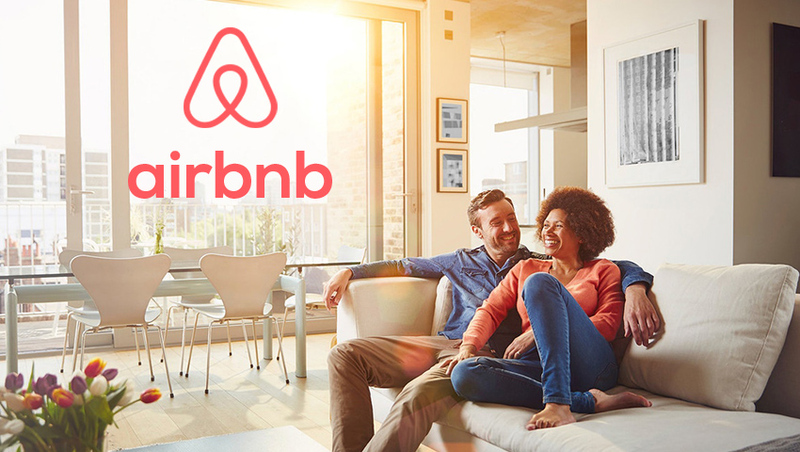 New research from Colliers International and Hotel school The Hague (a hospitality business school) reveals that despite many countries recently introducing legislation to restrict the use of Airbnb, the online short-term accommodation site continues to grow in the five main European cities — London, Amsterdam, Berlin, Madrid and Paris. The analysis demonstrates that guests continue to book Airbnb accommodation in those respective cities, with its share in the overnight stay market increasing by up to 3.4% since 2016. Marc Finney, head of hotels & resorts consulting at Colliers International commented: “In all cities, it’s clear that Airbnb is here to stay and has become a mature alternative for traditional hotels. With Airbnb, guests have more options to choose from and it’s also a cheaper alternative to hotels. London is the largest market for overnight Airbnb stays (6,703,337 overnight stays — a 45% rise compared to the year before), just ahead of Paris (6,449,404 overnight stays — a 28% rise from 2016-2017), but the UK’s capital is growing at a much faster rate. These cities are almost three times the market size of Berlin (2,159,999 overnight stays – a 24% rise), Amsterdam (2,080,488 overnight stays — a 25%) and Madrid (2,155,362 overnight stays). In addition, Madrid wins the accolade for the fastest growing market, with guests booking 67% more nights in an Airbnb accommodation in 2017 than in 2016. Interestingly, the research reveals that average daily rates (ADR) for Airbnb units in Amsterdam (106-375) now surpass those of both London (34-367) and Paris (36-434). While London and Paris may have a lower ADR than Amsterdam, they have a broader range of pricing on offer to suit budget travelers. Paris has the most expensive units, with top-end pricing in Amsterdam and London now evenly matched. Madrid (29-272) and Berlin (31-263) are clearly the most cost-effective of the cities studied, with Berlin offering the lowest ADR of all five markets. Both markets offer nightly rates at less than 50, and at a similar level to those of Paris and London, but their top-end rates are also significantly lower. In London, the three boroughs that were the most popular among Airbnb travelers were the same as in previous years: Westminster, Tower Hamlets and Camden. Together, these boroughs account for 35% of all booked nights in the capital. The majority of listings are offered by hosts with more than one property listing in London, the so-called “multi-listers”. Around 62% of listings are offered by hosts that have at least two listings, which is in contrast to the other cities where hosts with just one listing control at least 60% of the total. Only in Madrid is there a similar trend, with around 23% of listings offered by hosts that offer more than 10 property listings on the platform. However, these hosts are often intermediary companies that manage the listing on behalf of the actual owner.